We are the UK's oldest established martial arts club. Established since 1947. Offering high quality tuition in Judo, Karate and Aikido. Beginners always welcome. Black belt instructors for all classes. Children and adults classes available. 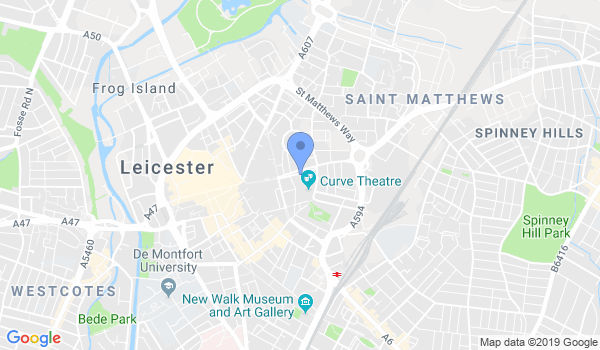 Would you like more information on hours, classes and programs available at Leicester Martial Arts? Please contact the school with your questions. Update the details or Report Error of Leicester Martial Arts.